The house exudes a relaxed atmosphere and retains the wonderful characteristics of past greatness while offering all modern comforts for todays discerning angler. All large bedrooms are ensuite. Millbank has been taking care of guests for over thirty years and always looks forward to seeing many familar faces returning year after year. It has a long tradition of being one of Ireland's famous fishing houses with professional services available on site, so you need to do very little organising yourself, we do it for you. 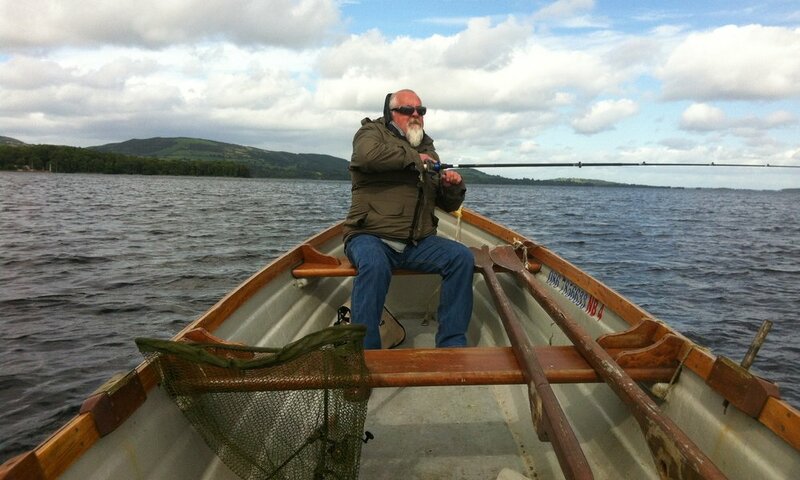 We have a number of tailor made holiday packages, geared at different types of angling at excellent prices. We will also assist you in tailoring your own holiday if preferred.